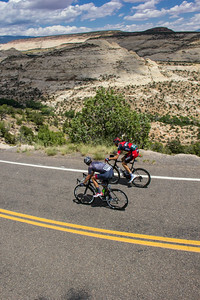 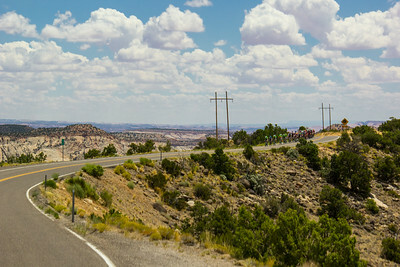 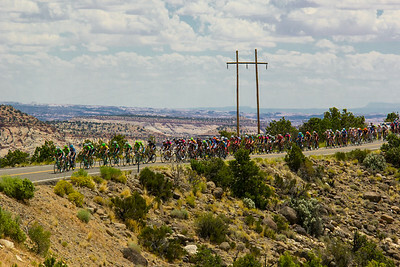 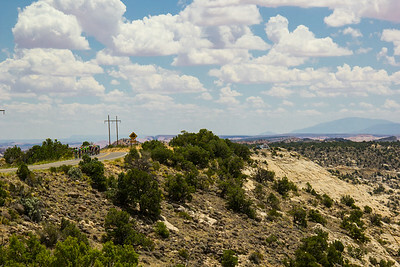 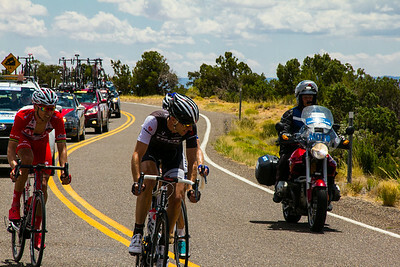 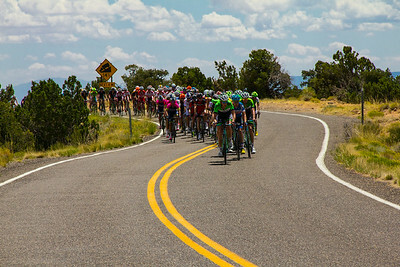 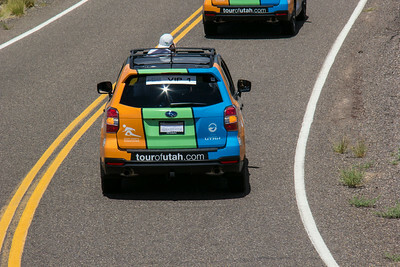 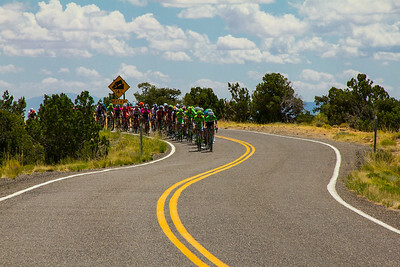 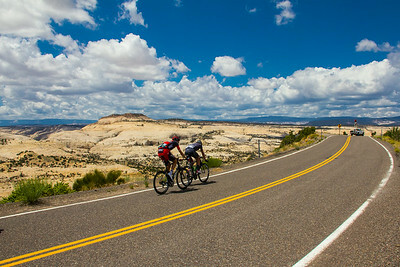 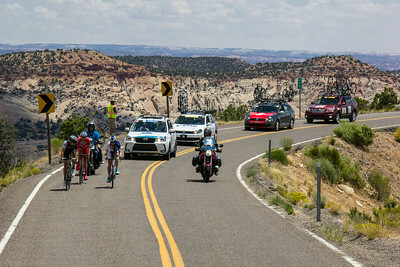 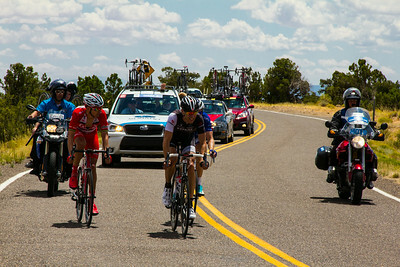 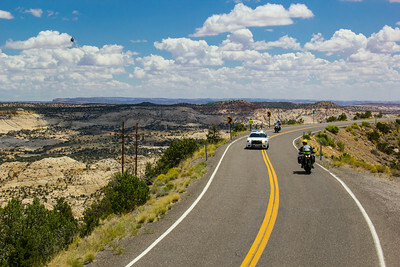 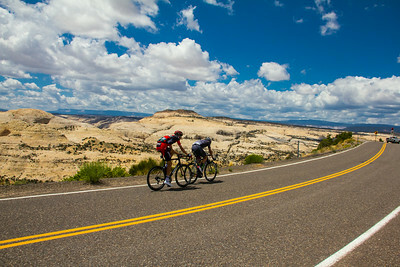 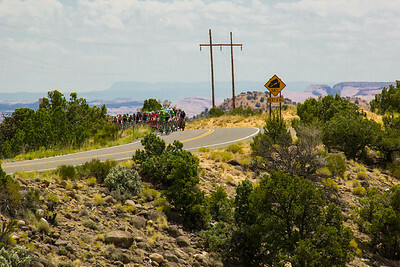 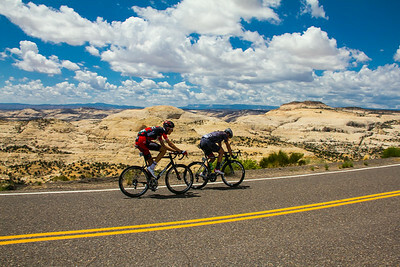 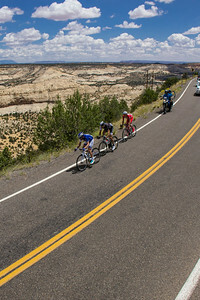 The Tour of Utah, Stage 2 riding along Scenic Hiway 12 through the Grand-Staircase Escalante National Monument. 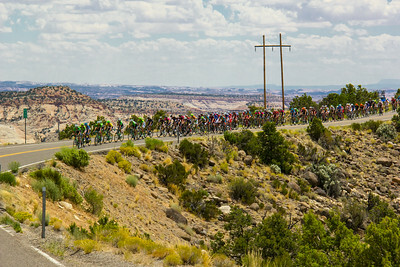 Coverage of the Tour of Utah 2014, Stage 2 an International Cycling Event. 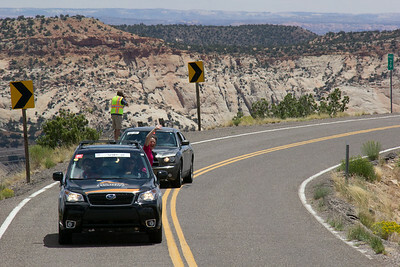 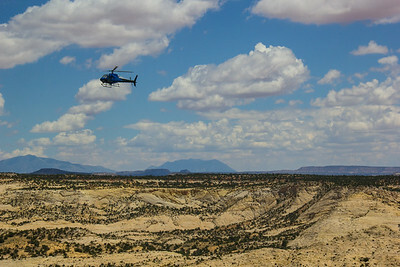 Images include the Welcome by the Town of Escalante.The American Flag Presentation by the BackCountry Horseman of Utah. 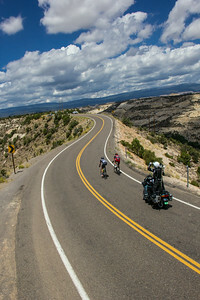 Images form Scenic Hiway 12 where it crosses the Hogsback, the Narrowest point on the road, with a Birds' Eye View. 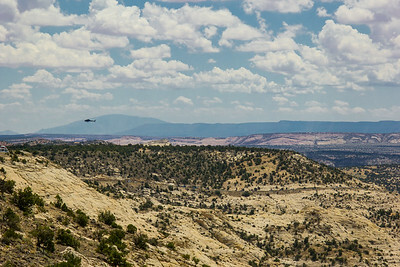 This image made by Rick Howell.